In the seaside resort full of life, it’s only right to treat your groom to be to a cheeky beer babes bar crawl stag do in Blackpool. As well as all the lights and the iconic Pleasure Beach, this town is packed with bars that can be hard to choose from. To help guide you through the hidden gems and make sure the stag night is a memorable one, the bar crawl beauties will be on hand to take care of everything on the night. 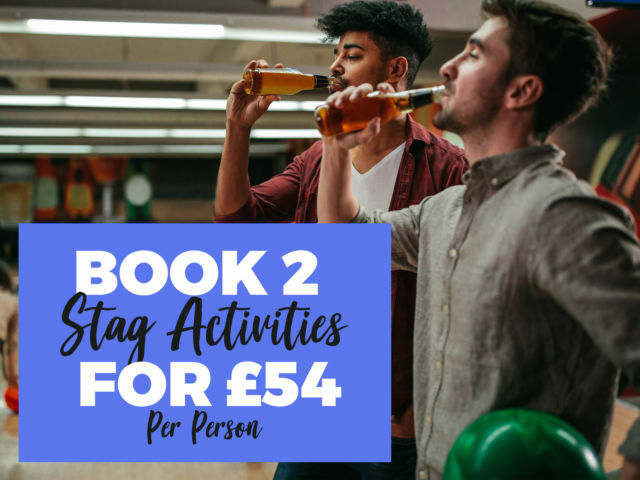 This includes getting free shots for your group, playing drinking games and looking after the kitty to keep the drinks flowing all night.